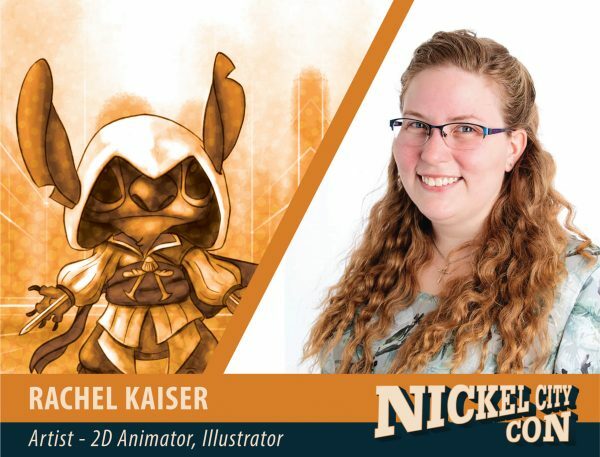 Rachel Kaiser is a 2D Animator and Illustrator from Centerline, Michigan. She has worked on many films and projects, including Orient City and Princess Hair. She enjoys working with multiple traditional and digital medias and will have works from Pop culture on display and for sale.